I would like to know why when an anonymous ringer calls, the From-header setting set for an agent queue ceases to work. When calling party number isn't hidden, I have set up the From-header to display "Queue Name (Calling Number), in order to know which queue and number he agent should expect. However, I have noticed that when a caller is calling with a hidden number, unfortunately the pattern does not appear anymore and only Anonmyous appears. Thus, it is not possible to know which service the anonymous caller has called. Indeed, instead of getting "Queue Name (Anonymous)', only Anonymous is displayed. The queue name does not appear. Hmm. Do you have the INVITE that is being sent to the SPA in this case? Especially the From-, To- and possibly other headers lie P-Asserted-Identity. How can I check that ? 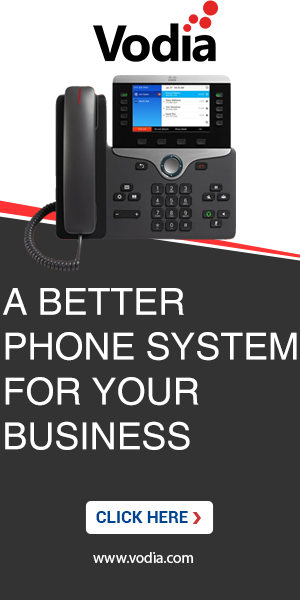 From the phone or from the PBX ? I'm just new in this forum. I am having the same issue. Same as this. Please see attached config of our Pbx. Our Vodia Software version 57.3.9 (CentOS64). Our phone is Yealink T22. Are you having the same issue with the caller ID not working when anonymous caller calls? Or is it something else? If it's the same issue, then send us the first INVITE that is being sent to the Yealink phone of yours.